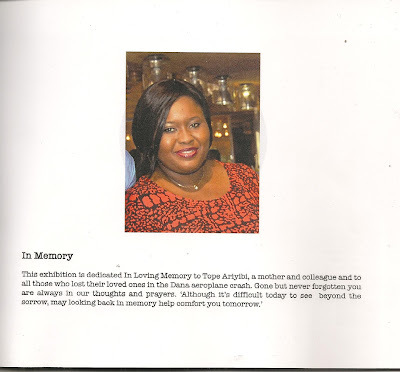 In loving memory of Tope Ariyibi, one of those who lost their lives in the June 3 Dana plane crash in Lagos, an art exhibition titled ‘The Canopy’ was held on November 2 at Nike Gallery in Lekki , Lagos. The exhibition was initiated by ConocoPhillips, where Ariyibi used to work. The works on display are a collection put together by a group of artists who have developed art works to reflect the theme of a protective shield that comes from a mother to her family, especially the children. The collection was an array of colourful paintings and fashion pieces made from African fabrics of aso-oke and ankara. Some of the works on display are shown here. 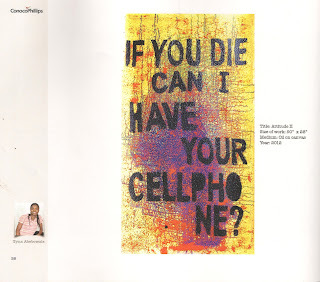 From her collection on display in The Canopy art exhibition, Tyna Adebowale’s work titled ‘if you die can I have your cellphone?’ x-rays phone use attitudes among people. Adebowale is simply addressing issues of priority and value as she puts it that, ‘ When a person is making use of his/ her cellphone while behind the steering , then you know there are issues to be addressed. 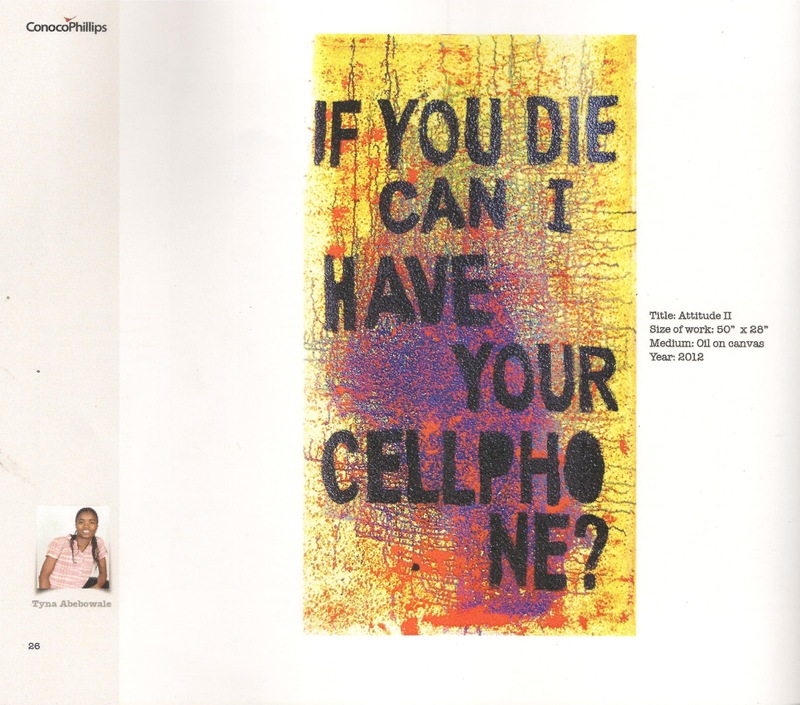 Adebowale was not expecting answers from anybody when she crafted the piece; she only wants a self-check effort from people who drive and make use of their cellphone simultaneously. 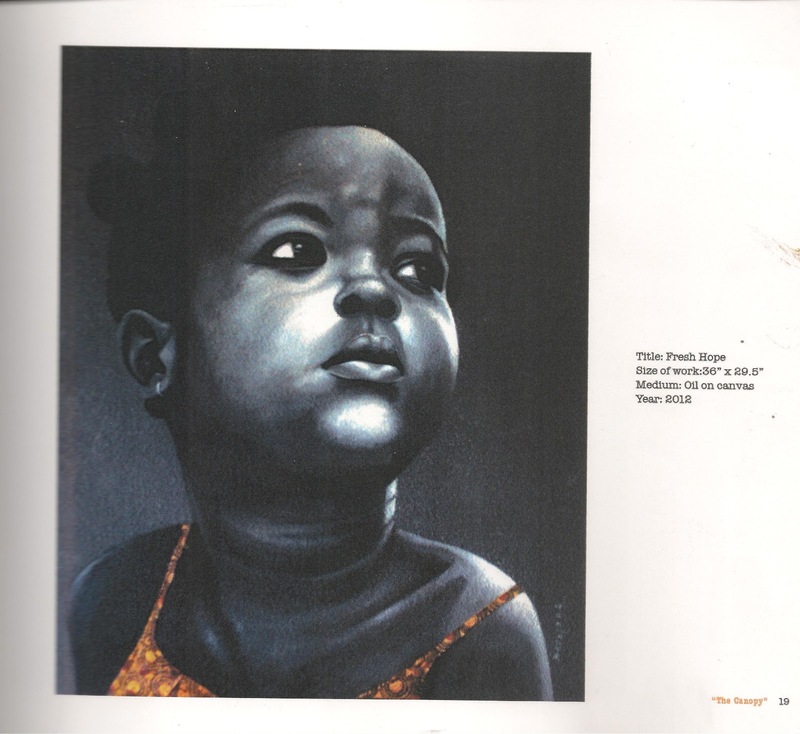 Adebowale is a budding artist and one of two females who are participating in The Canopy art exhibition. She is quite young yet, she looks at issues critically. She expresses her concerns diversely as is seen from the exhibits. 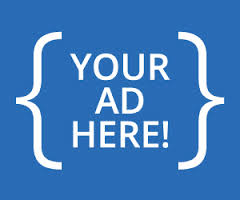 ‘Keep your kobo kobo, I want change, is no doubt the voice of a social crusader speaking loud and clear. The piece expresses a definite request for positive change that would impact on the lives of the generality of people and not mediocrity. Since environment plays prominent influence in what artists do, Adebowale lends a voice to the new generation of people who want true change and not those deceived by meager amounts of money. At a tender age of 11 years, Badejo Abiodun wished he could become grown up, if only to help his mother who was then widowed. He watched closely as his mother did everything within her capability to nurture him and give him an education just like other children. 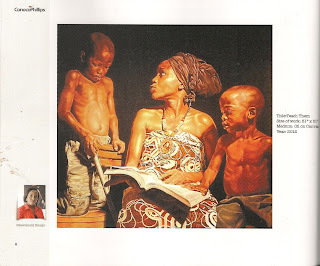 During ‘The Canopy’ art exhibition, Abiodun gave in to his emotions as he spoke about the need for society to help widows and single mothers. “I desire sincerely that widows should be assisted economically, so that they can provide for their children too because, they are already going through a lot of challenges without their husbands. And for the single mothers, being in that state may not have been by their doing, so they should also be given assistance,” he said. 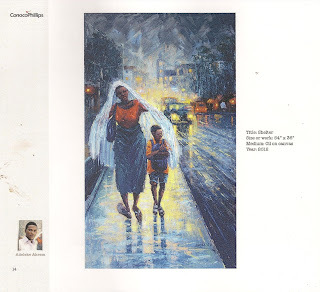 He gives background to one of his works titled ‘ Fresh Hope’ and he explains that every child looks up to his mother and the light he sees on her face gives him hope. However, he is concerned that a child may not get that hope from the face of an otherwise sad mother. “That light may not be on the mother’s face if she cannot get help and this can be able to affect the child’s development,” he said.